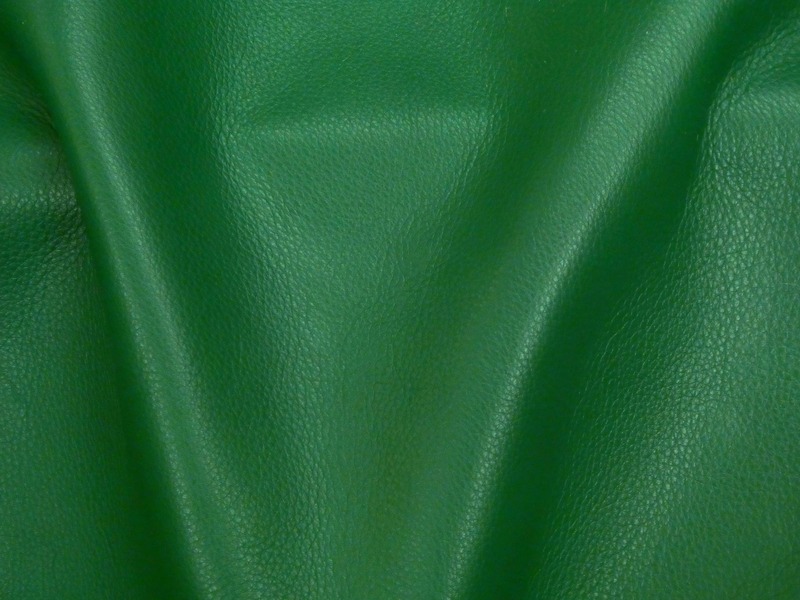 The backside is a green suede. It is mostly nice, though but some pieces might have a stamp, fleshings other marks. 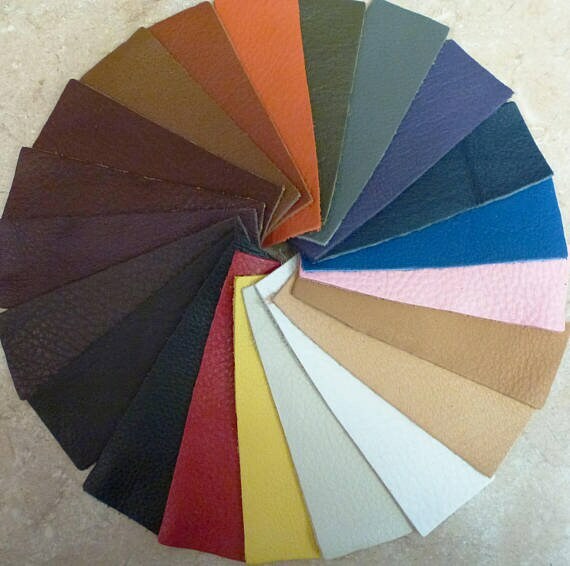 This IS THE leather to use for me!! So beautiful! !